A few months after I bought my house back in 2013, I realised that life without pets made no sense for me. I love cuddles, and I thought I needed some. So that was when I started looking for Mia. 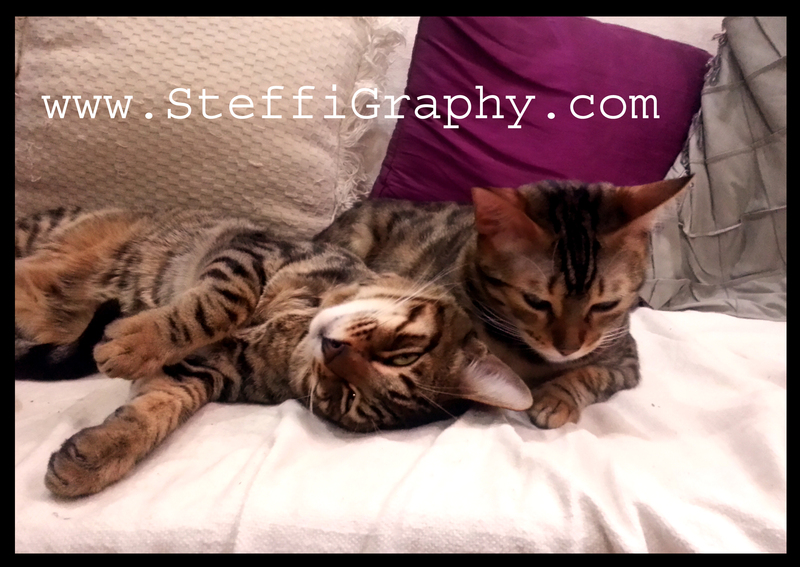 After a long and extensive search to find a UK breeder who would send one of their Bengals over to Malta, I met Stella. Over Christmas time, we were arranging for Mia’s trip over to Malta, and it was on the 15th of January, 2014 that she arrived here. Mia was shy at first, but she was running around the house after 15 minutes; chasing me and all sorts of toys I got before her arrival. Needless to say, she has a good life here. And it became even better, when in August, Micki… my Savannah boy joined us. Mia’s companion. We had a rocky start until they grew fond of each other. Nowadays they sleep together, they clean each other, they run after one another. They are fun to be around, and they are quite loud, excruciating at times! But I wouldn’t have them any other way! Previous PostSelf-ControlNext PostHave you ever wondered why some people are more curious than others?